Clearblue Advanced Digital Ovulation Test - Typically identifies 4 fertile days, twice as many as any other ovulation test, so increasing your window of opportunity to get pregnant. 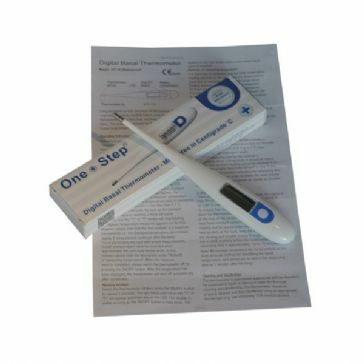 These Clearblue sticks cannot be used on their own - they are solely for use with the Advanced Clearblue Fertility Monitor. Enough sticks to last for 2 months, depending on the length of your cycle. PLEASE NOTE: The 4 advanced pregnancy tests included in with this pack do not work in the old fertility monitor. Inserting these test sticks into the monitor could cause the monitor to break.